This was out first trip to Sedona. Not only was it impressive and beautiful, Grace was just delightful! We throughly enjoyed our stay here. I can't say enough about her hospitality and her kindness. We will definitely return to stay again!! We stayed at Grace's for three wonderful nights while we explored beautiful Sedona. What a lovely warm and friendly person Grace is. She welcomed us into her fabulous home with tea and homemade cakes and she spent a while with us telling us the best bits of Sedona and where to visit. Nothing was too much trouble, even making us a full breakfast at 6.30 am before we went on a Pink Jeep Ride - not to be missed. The breakfasts were delicious and she packed us muffins and scones for lunch so we didn't need to have another meal until the evening. Grace keeps her house immaculate and every little detail has been thought of. We loved wandering round the pretty garden seeing something different in it every day. The birds that came to visit it were a joy to watch, especially the humming birds. 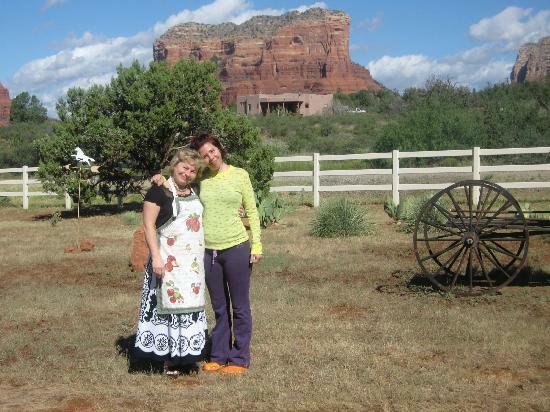 We hope to visit Sedona again and when we do we shall certainly stay at Grace's. This was the second year in a row that my wife & I returned to Grace's Secret Garden. Even after one year, it was immediately clear to us why we returned. Grace is a very genunine and warm person as well as a graciuos host. She truly loves to make her guests feel welcome. She spoils you with delicious homemade cookies and prepares a wonderful feast for breakfast each morning. 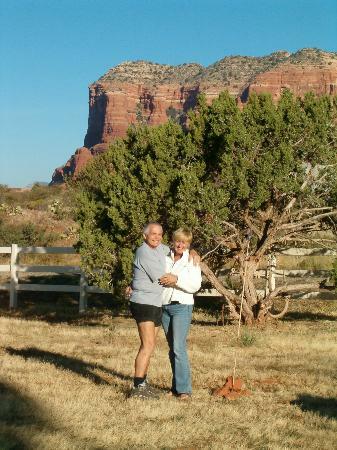 To my wife and I, there is no better Bed & Breakfast in Sedona. We definitely plan on returning to her picturesque secret garden again and reccommend her serene retreat to all Sedona visitors. I have never before submitted a review to trip advisor but this experience was so good that I must share it. Grace is the perfect B&B host. She greeted us the afternoon we arrived with tea and her homemade sour cream cake. The B&B is immaculately clean and the breakfasts are healthy and plentiful. 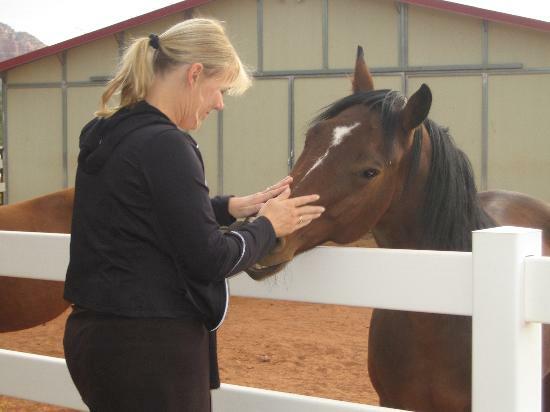 Most important, she knows the Sedona area well and is able to recommend suitable activities for every guest. 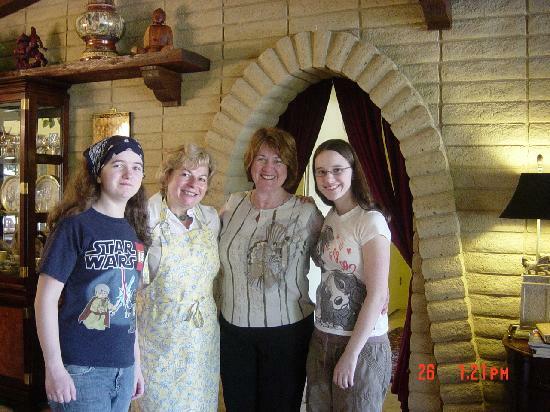 Also, the B&B is in a terrific location -- it is away from the hubbub of Sedona but close to all of the main attractions. There is a view of Bell Rock and Courthouse Butte from the property. It is a wonderful place to stay. We loved our stay at Grace's Secret Garden! 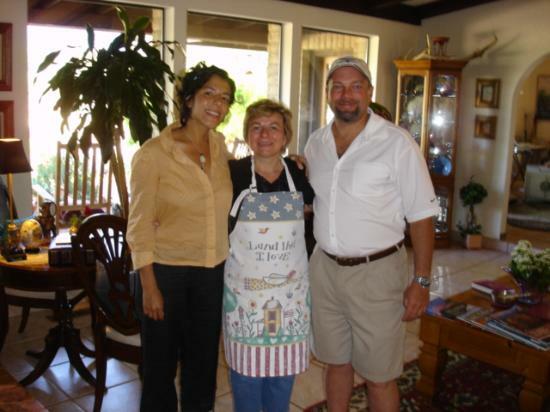 Grace was a gracious host who went out of her way to make our first stay in Sedona amazing! She gave us suggestions for the best places to visit, hike, and eat in the area and made sure to help us find our way there. She was always on target with the best places to go! She also made delicious scones that we even carted away with us once we left! :) Her bed and breakfast is in a beautiful location with an outstanding view of the red rocks and situated next to a horse farm. Grace is a lovely person and host and we are looking forward to coming back! This was a great way to experience Sedona!